Posted on 08/08/2018 by paivi	in Live Review and tagged Black Cat, Crash Course in Science, dark wave, goth, Hante, industrial, Kontravoid, minimal wave, music festival, post-punk, Radiator Greys, Remote/Control, synthesizer, synthwave, Technophobia, Tempers, Tiny Cat, Tiny Cat Dark Music Festival, TWINS, Void Vision, Working Order Records. 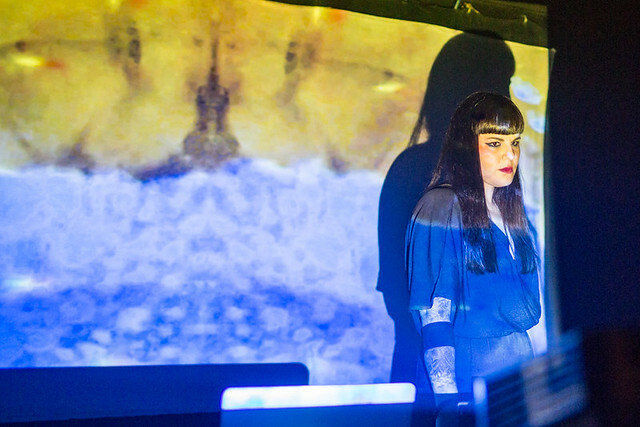 Working Order Records, home to DC’s own synthpop duo Technophobia, held its first Tiny Cat Dark Music Festival to celebrate “dark electronic music” over the weekend at Black Cat. By any measure, the first edition of Tiny Cat was a wild success, drawing 10 bands of remarkably different soundscapes together over two nights of immersive music. 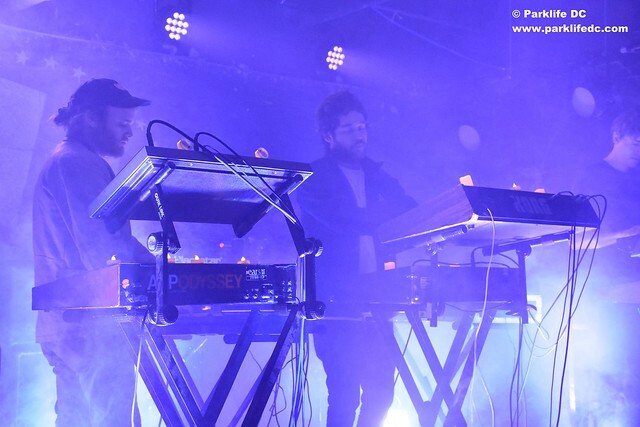 Posted on 11/01/2016 by Mickey McCarter	in Live Review and tagged Austin, electronic, S U R V I V E, Stranger Things, Survive, synthesizer, synthpop, U Street Music Hall. The very full house at U Street Music Hall stood politely for more than an hour Friday as they traveled over rolling, melodic sonic landscapes. 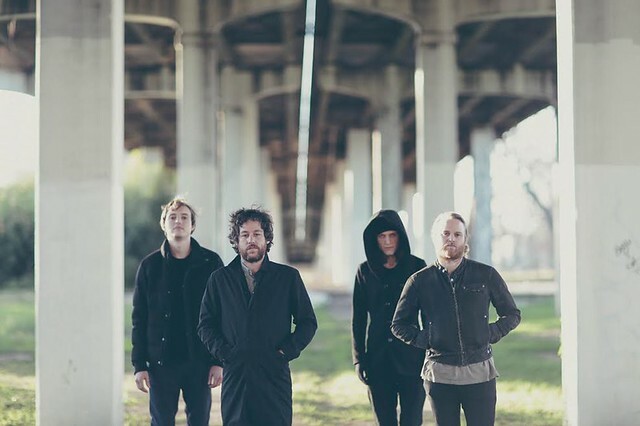 That travel was made possible by synthpop band S U R V I V E (which we will now simply call Survive), who visited U Hall fresh off a career-making success with their summer soundtrack to the Netflix hit Stranger Things. Posted on 10/28/2016 by Mickey McCarter	in Live Review and tagged Austin, electronica, IDM, S U R V I V E, Stranger Things, Survive, synthesizer, synthpop, U Street Music Hall. Austin-based electronic quartet Survive have been hard at work since 2009, releasing numerous EPs and two full-length albums. But they achieved a significant level of visibility when two of its members, Kyle Dixon and Michael Stein, scored the synthpop soundtrack to Stranger Things, the sci-fi/horror/suspense show on Netflix that debuted last summer. 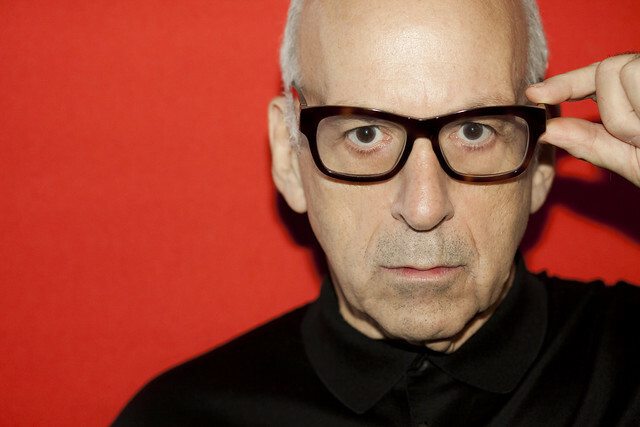 “The composers employed similar instrumentation that they use on their work with Survive, most notably the immediately recognizable hum of vintage Arp synthesizers,” noted Randall Roberts in a profile of the band in the Los Angeles Times over the summer. Whoa! Those of us who got hooked on music through the sound of analog synthesizers in the ‘70s and ‘80s take heed! In the wake of the success of the Stranger Things soundtrack, Survive published their second full-length album, RR7349, on Sept. 30 via Relapse Records. Now, Mark Donica, Kyle Dixon, Adam Jones and Michael Stein are touring in support of the new album, and they visit U Street Music Hall in DC tonight — Friday, Oct. 28. The heady sounds of RR7349 cover a lot of ground and occasionally remind me of Vangelis as the four members of Survive explore sweeping, pulsing synthpop. 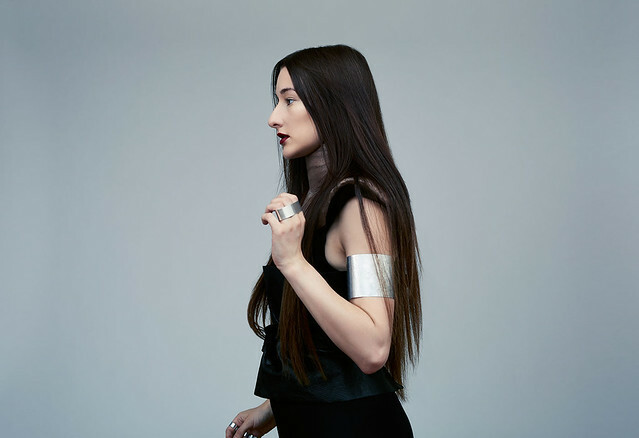 “RR7349’s compositions range from grim tom-tom thunder to space-age epics, pairing tense plodding grooves with meditative ambience and driving, rhythmic beats,” said Relapse. Renewed interest in Survive undoubtedly bolstered the band’s efforts to reissue their debut album, HD015 (or MQR026, originally released in 2012), due Nov. 18 via Holodeck Records. And tonight experience Survive live! Tickets are available online and at the door.